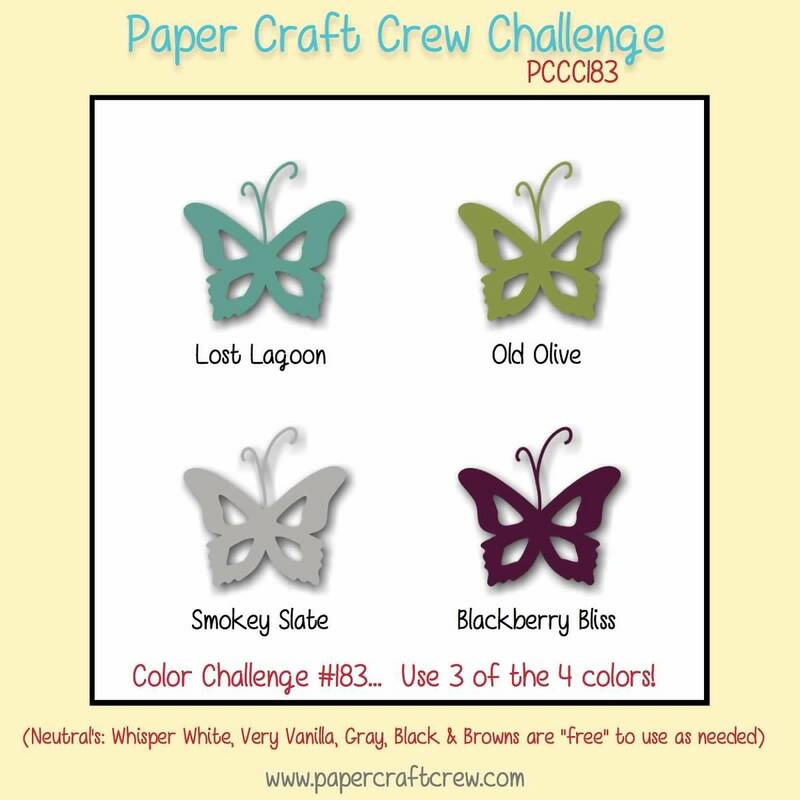 Today I am posting a card based on the Color Challenge #183 over at the Paper Craft Crew Challenge Blog. 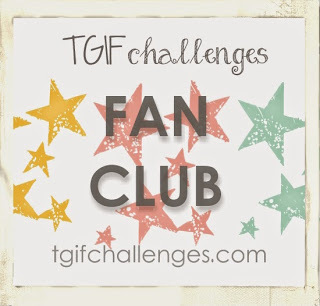 I really like the sketch challenges and I thought I would try my hand at this kind of challenge. I managed to use 3 of the 4 colors displayed, I could not get the Smokey Slate in there. But I do like the way it turned out. I started with a 4x5 piece of watercolor paper. 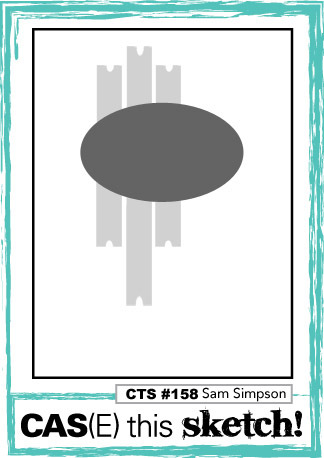 I used my largest stamping block to stamp the bottom third of the block directly onto my Old Olive Stamp Pad. Then I stamped the rest of the block onto my Soft Sky Stamp Pad. I spritzed water onto the block and then took it to the watercolor paper. It made a nice soft background. Then I used my Lots Of Labels die to cut the shape for the background. The mat behind is cut from Lost Lagoon Cardstock. I used my Sale-A-Bration set, Flowering Fields, which I earned for free by placing a $50.00 order. 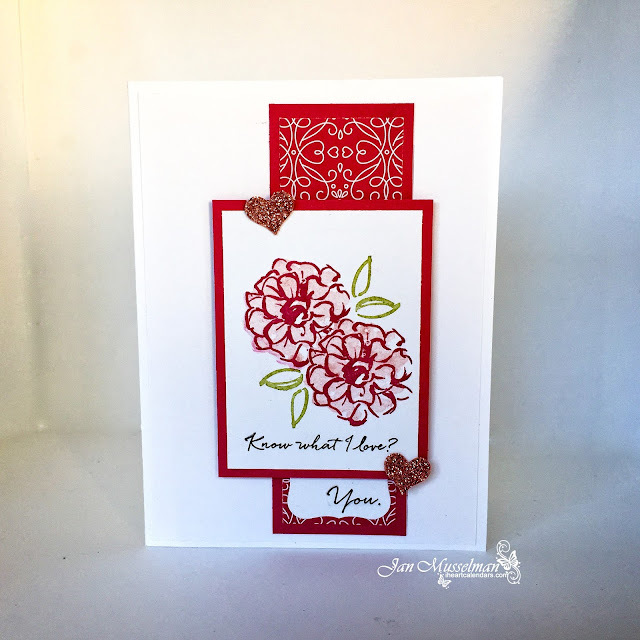 I stamped the flowers in VersaMark Ink and embossed them with Stampin' Up's White Embossing Powder. Then I colored the flowers with my Aqua Painter and my Inks. Which are Blackberry Bliss, Hello Honey, Lost Lagoon, and Old Olive. The background paper, Wildflower Fields Designer Series Paper, is another free product from the Sale-A-Bration event. The sentiment banner comes from Endless Thanks and the sentiment is from Honeycomb Happiness, also a free set. The ribbon is is the Pool Party 3/8" Glitter Ribbon. 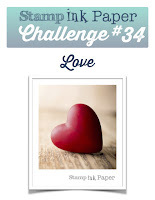 If you'd like to purchase any of the items used in this card, you can click on the word links and you will be taken to that items location in my online store. 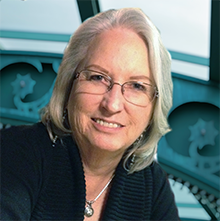 You too can earn free products. For every $50.00 you spend (before tax & shipping) you can choose 1 free item from the Sale-A-Bration Catalog. The sale ends March 31, 2016. If you are in the United States and need a demonstrator, you can order your supplies in my online store here. Thanks for stopping by. 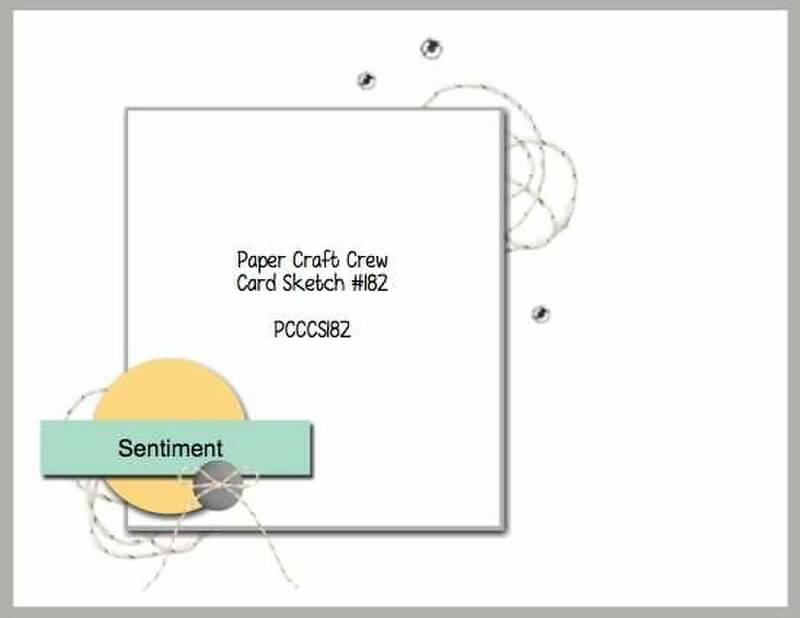 I made a card based on the Paper Craft Crew Card Sketch #182. I think it turned out really cute. 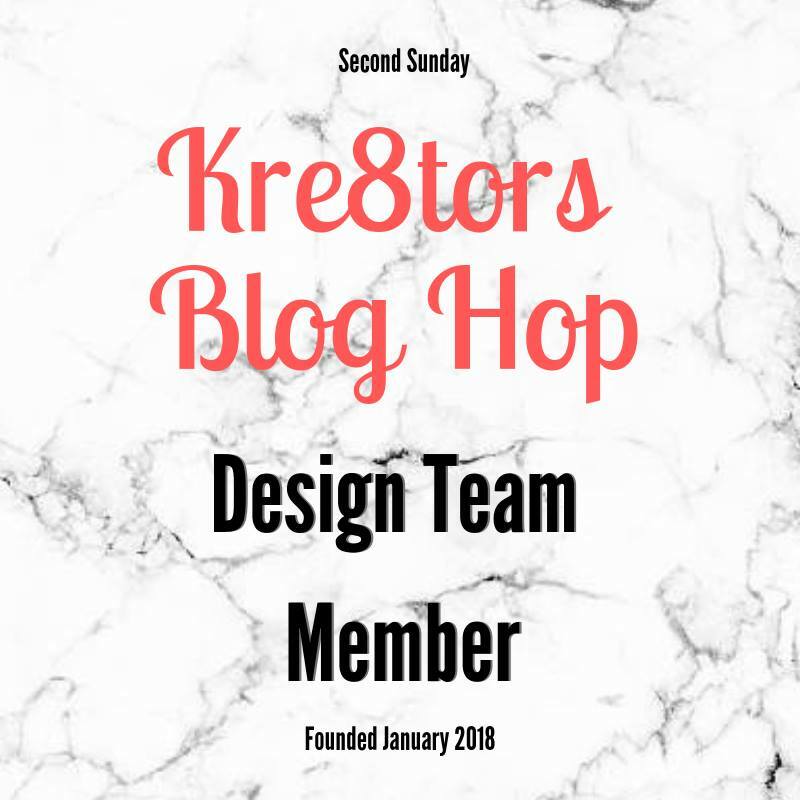 I wish I could find this font online. I'd buy it. 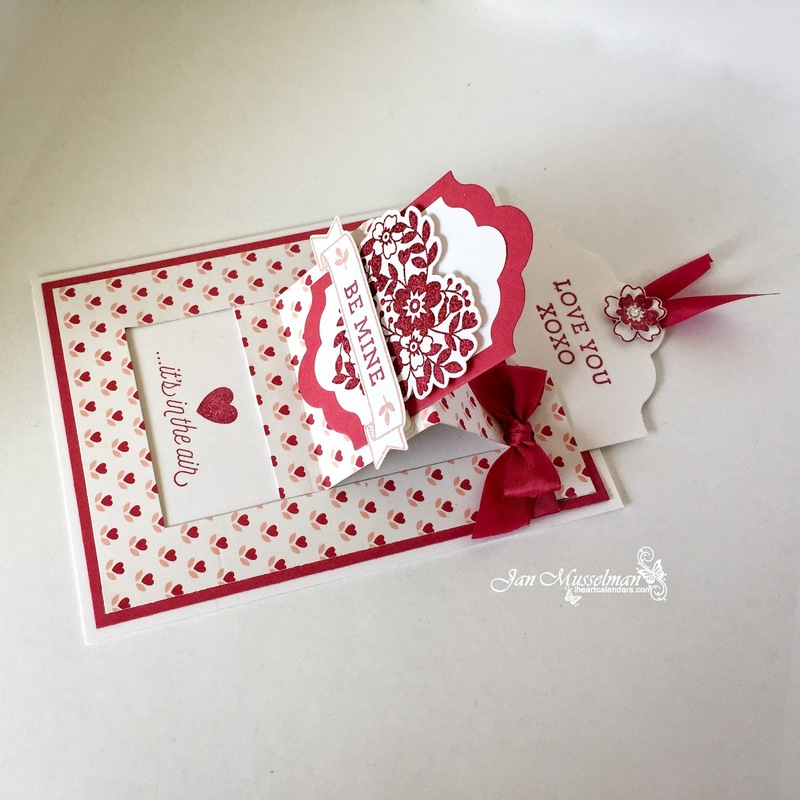 Paper - Card Base and small mat are Blushing Bride. 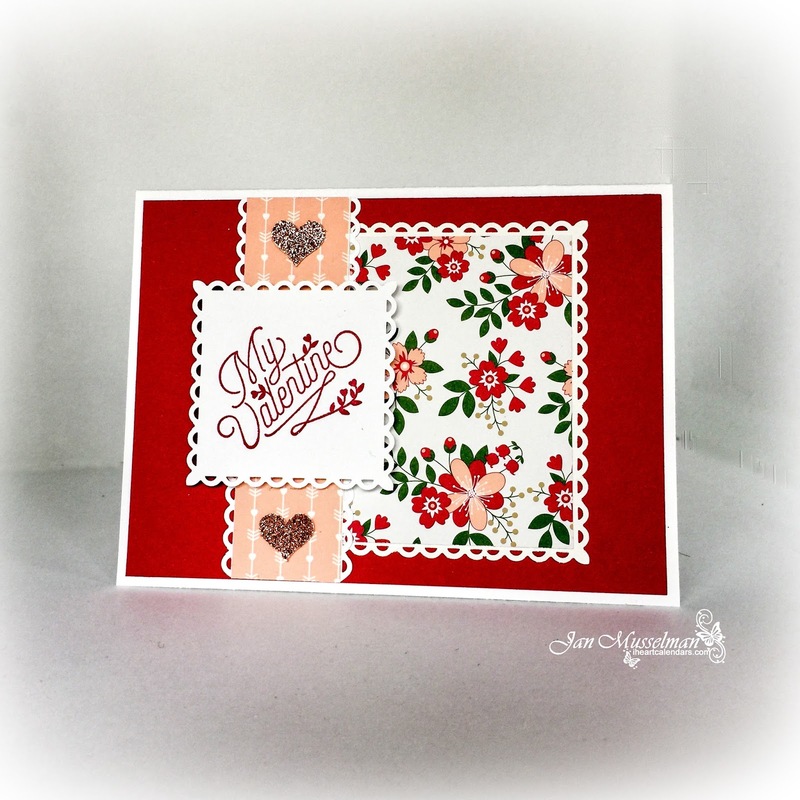 The large mat is from the Love Blossoms Designer Series Paper Stack. The White Paper is Whisper White. The large heart is punched with the Sweetheart Punch in Blushing Bride and the small heart is punched with the Itty Bitty Accent Heart Punch on Blushing Bride Glimmer Paper. 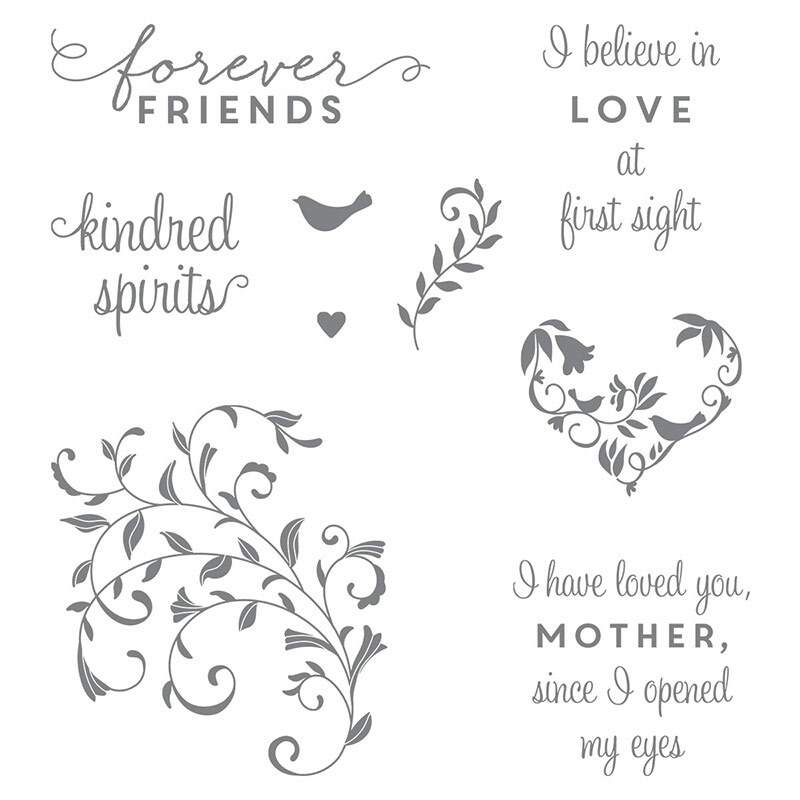 Stamp Sets from Stampin' Up! - Good Greetings (retired?) and First Sight. Inks - Blushing Bride and Soft Suede. If you are in the United States and need a demonstrator, you can order your supplies by clicking on any of the word links above or in my online store here. 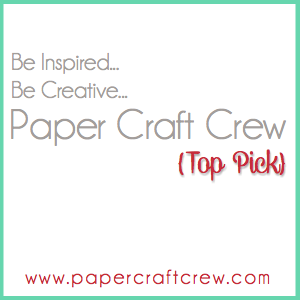 Labels: First Sight , Good Greetings , Paper Craft Crew Card Sketch #182 , Stampin' Up! 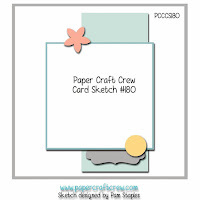 Today I put together a card for the Pals Paper Arts Sketch Challenge. I really like the colors I used on this card. They look so soft. The card base is Crumb Cake. The mat is Blushing Bride, and the images are stamped onto Whisper White. The stamp sets I used are Timeless Textures and Grateful Bunch. 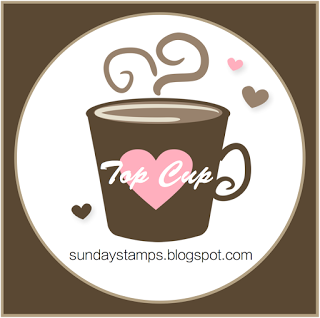 Both are from Stampin' Up. The background is stamped in Crumb Cake (Hardware Wire & Coffee Rings). The Flourish, which is hardly visible, is stamped in Blushing Bride. The Splatter Dots are stamped with Watermelon Wonder. The banner is stamped with the Dotted stamp in Crumb Cake. The flowers are stamped in Blushing Bride. Shaded with the same color and then I used the Wink of Stella on them. 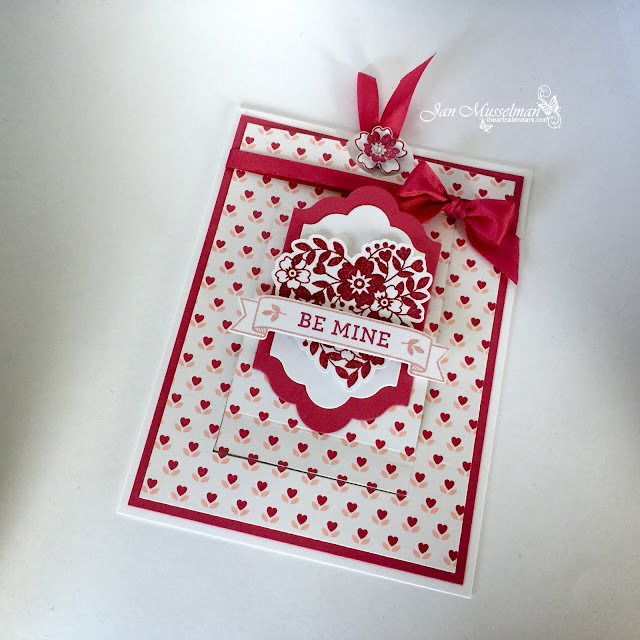 The cute little Gel Dots come from the Love Blossoms Embellishment kit. The sentiment is stamped in Soft Suede on top of another little Tape stamp that is Crumb Cake. 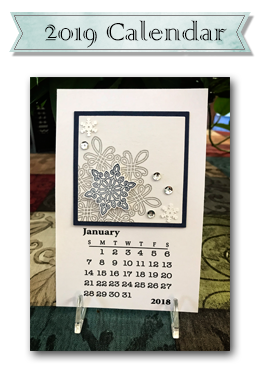 If you would like to purchase any of the items used in creating this card you can order your supplies in my online store HERE. Don't forget about the Sale-A-Bration. A $50.00 purchase ( before tax & shipping) will earn you one FREE product. Hope your day has been a good one. 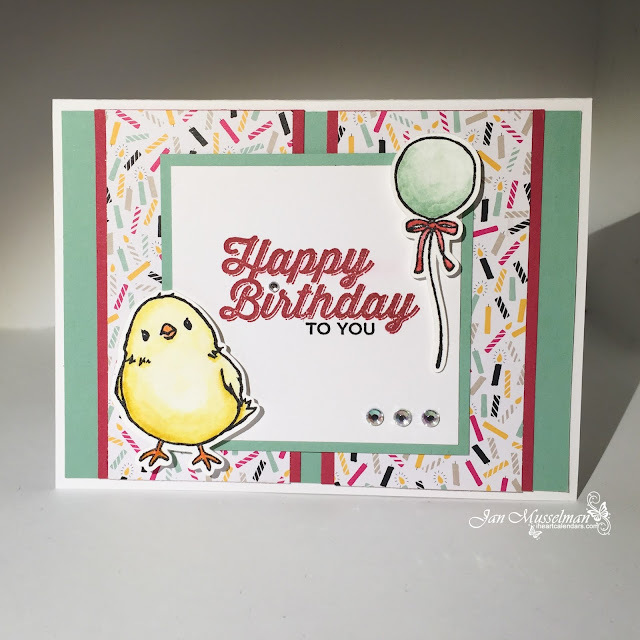 I had a great day, I got to create this cute card for Mojo Monday. 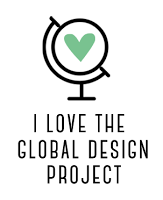 Simple things make me happy, how about you? 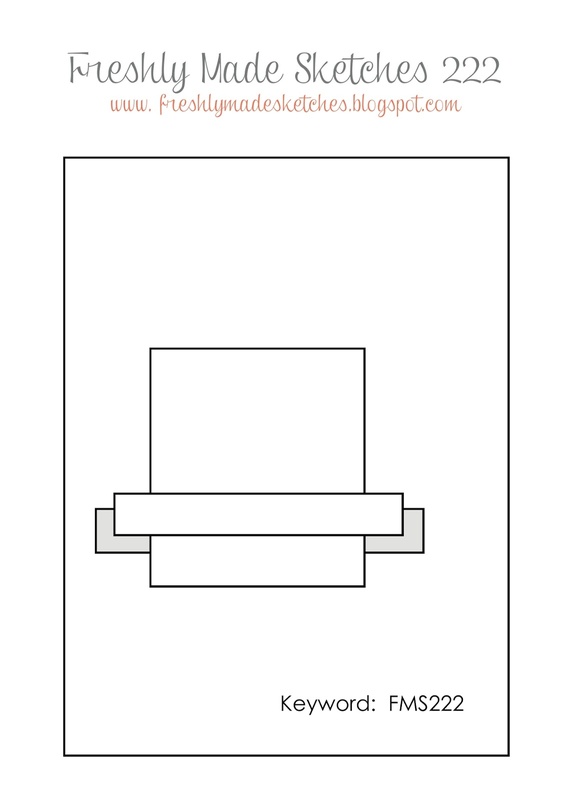 The card is based on sketch #435. 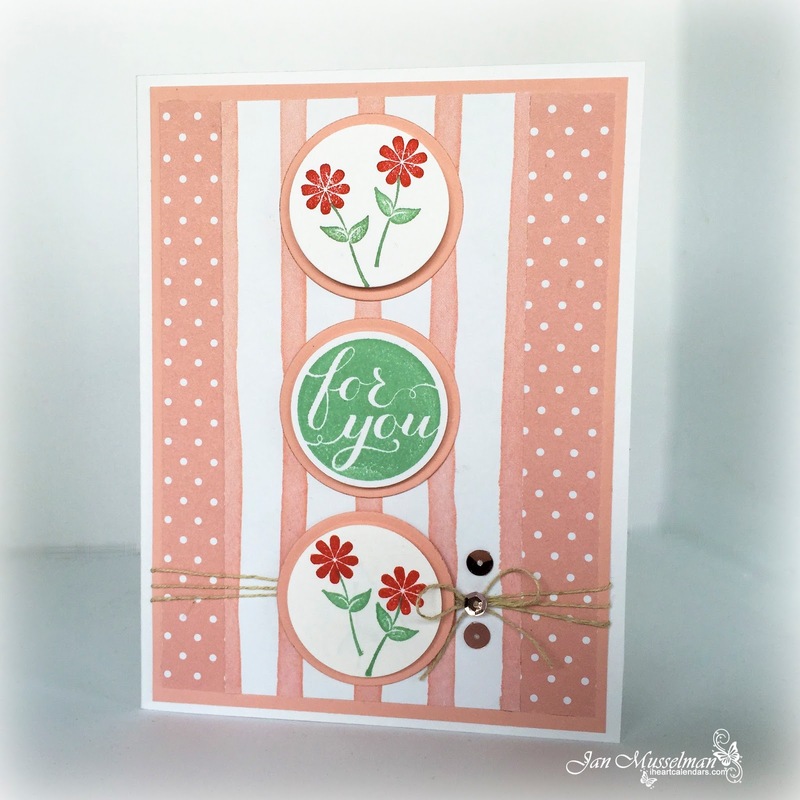 I used 2 Sale-A-bration stamp sets to create this card. 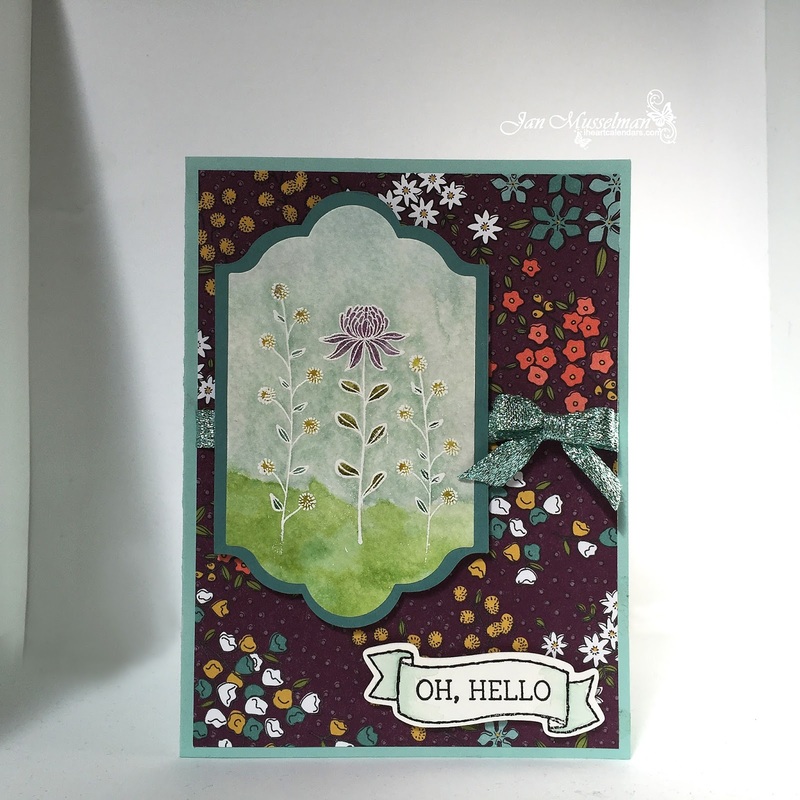 Stampin' Up's Honeycomb Hello & Perfect Pairings. Each of these stamp sets can be yours free with a $50.00 purchase (before tax & shipping). But you do need to hurry. Sale ends March 31, 2016. Quantities may be limited the closer we get to the deadline. Paper - It's My Party Designer Series Paper Stack, Mint Macaron, Rose Red, Whisper White Cardstock & Watercolor Paper. Inks - Mint Macaron on the balloon, Rose Red on the sentiment and the ribbon, So Saffron, Hello Honey and Calypso Coral on the baby chick. Basic Black to stamp the images and the lower sentiment. You can find the list of products itemized below. Just click on the items you would like to purchase. 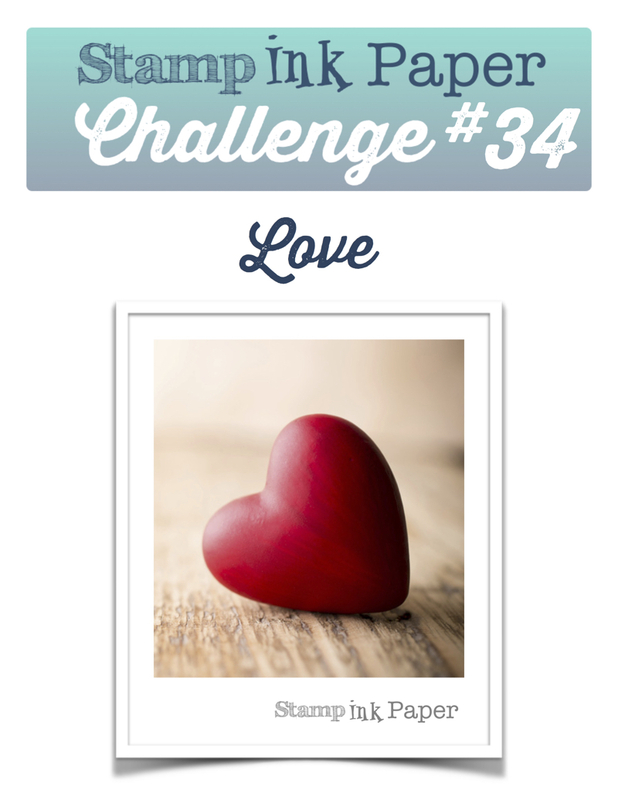 Todays Card is based on the theme over at Stamp Ink Paper Challenge #34. The theme is Love. I've been looking at the video's for the Pop-Up Slider Cards for a while now and finally decided to give it a go. I'm sure glad I did as it came out even better than I had planned. I used the Blooming' Love Stamp set and co-ordinating Love Blossoms Designer Series Paper Stack from Stampin' Up to create this card. I've seen these cards done 2 ways. As a card front on a full size card or as a stand alone slider card. I chose to do a card front. I also made it larger (4.5 x 6.0). This gave me a little extra room to work with. The top photo shows the card in it's mail ready position. The next one shows the Pop-Up and the exposed sentiment. It's so... cute!. Here you can see the Pull Tab extended and the extra sentiment on the tag. One last photo of the inside of the card. Hope you like it as much as I do. 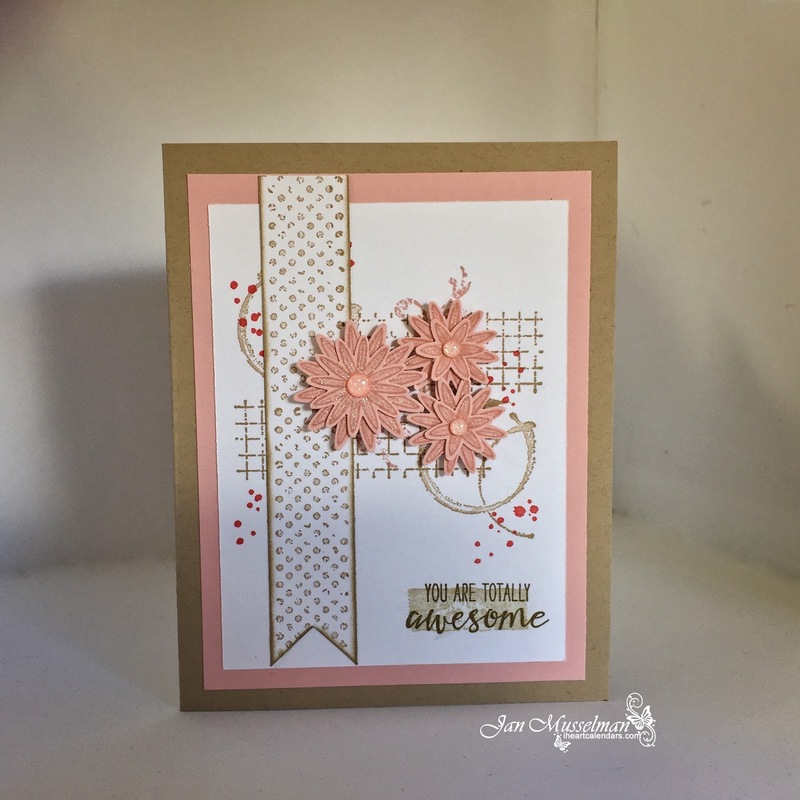 I would love to be your Demonstrator, so if you would like to place an order for any of the items I used to create this card just click on your chosen items below, that will take you to my store. 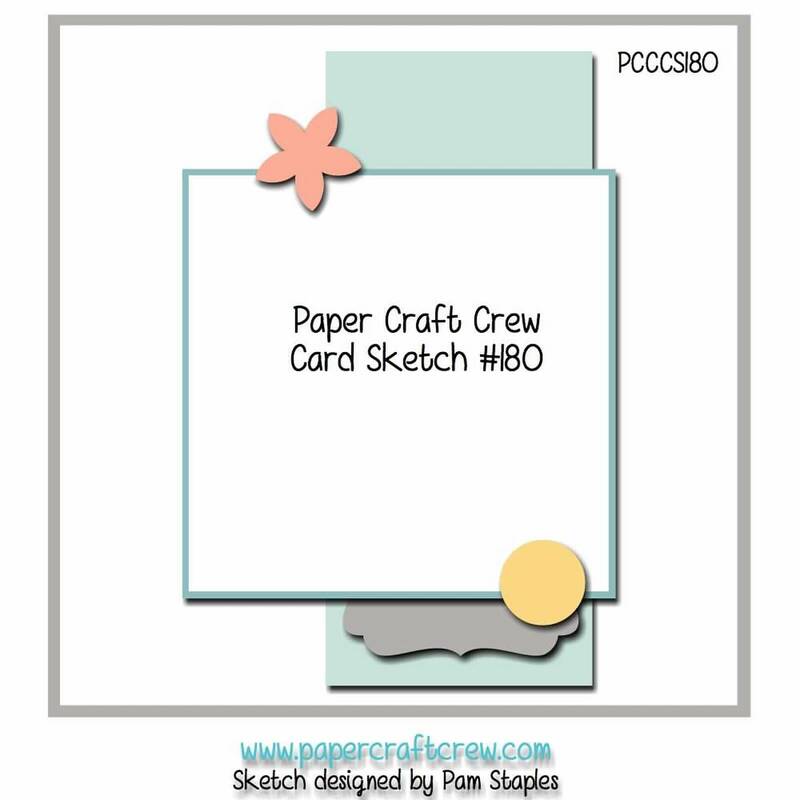 Today's card is based on the Paper Craft Crew Sketch #180. 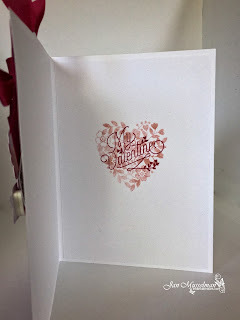 I used a Sale-A-Bration set from Stampin' Up, What I Love. The card base and mat are Whisper White. Then I used Rose Red cardstock for the mats on the inner pieces. The focal piece and punch are also Whisper White. The little hearts are punched with my Itty Bitty Punches on Blushing Bride Glimmer Paper. The Inks are Blushing Bride, Old Olive, Rose Red and Basic Black. 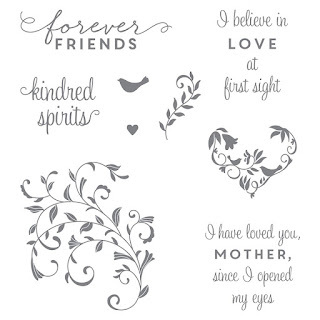 The cute little scroll designed paper comes from the Love Blossoms Designer Series Paper Stack. 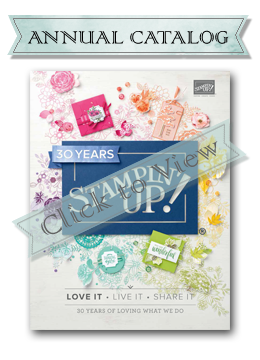 The What I Love stamp set is available for free with a $50.00 purchase (before tax & shipping). This sale ends March 31, 2016 so don't wait availability will be limited as the deadline draws close. It's Super Bowl Sunday! Go Broncos!! Hope your day will be as fun as ours. My DH and my Grandson have been talking about game day food for a week. Sounds like the BBQ Pork won out. For myself I am making Buffalo Chicken lettuce wraps. 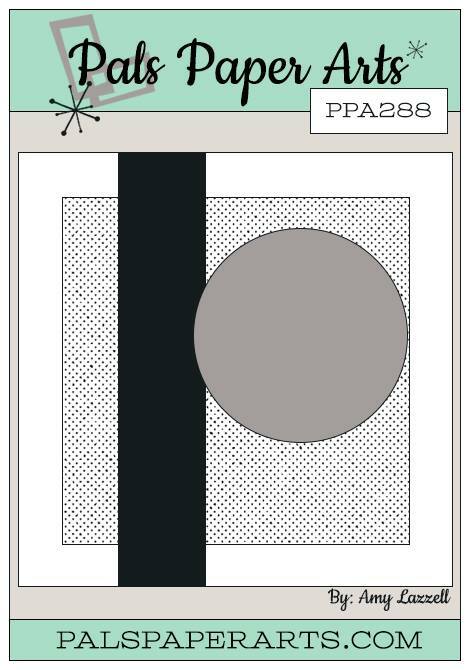 Today's card is made using Freshly Made Sketch #222. 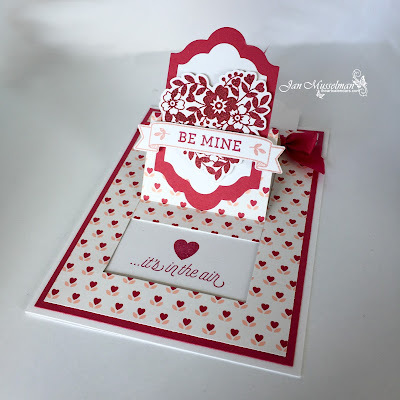 The card base and focal mat are Whisper White. the card mat comes from the Color Collections (Subtles). The Stampin' Up set I used today is Blooming' Love. I topped it off with a few sequins. Hope you like it. If you would like to purchase any of the items I used in this card today just click on the links below. If you have any questions or need any help please contact me. Well I spent my day in town yesterday. Had a Doctors appointment after lunch, that was a good one, everything is still normal. so it was about 4:00 before I got home. 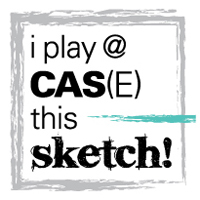 Spent the evening creating a card for Cas(e) This Sketch Challenge #158. 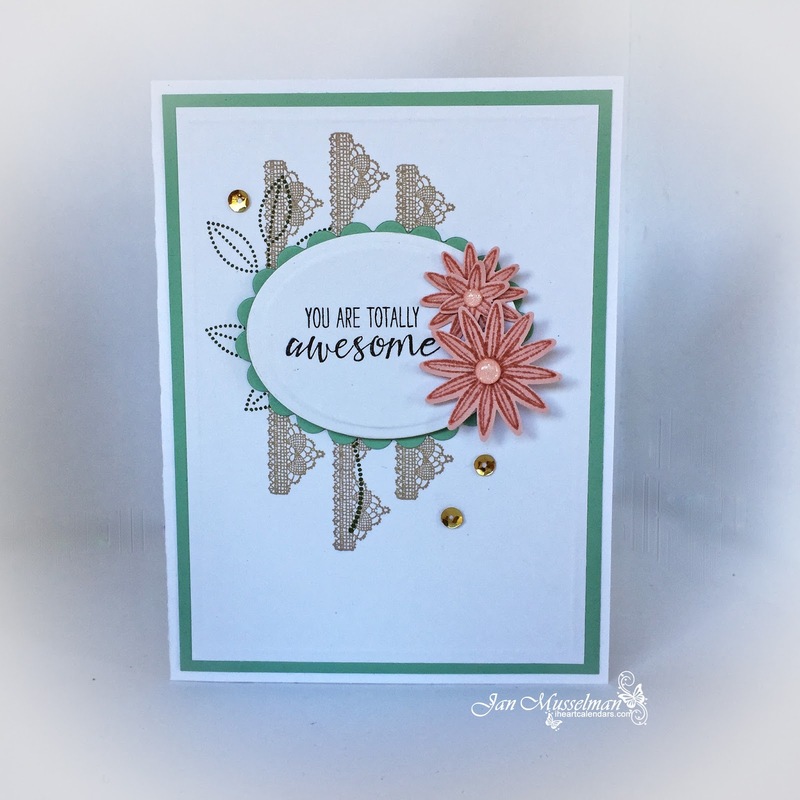 I used a new stamp set from the Occasions Catalog (available on the side bar), it's called Grateful Bunch. I really love the detail in the bit of lace stamp. And what's not to love about the flowers. 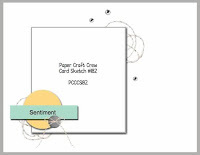 The card base, card front and the sentiment oval are Whisper White. The scalloped green mat and the card front mat are Mint Macaron. The flowers are Blushing Bride. The Inks are Blushing Bride, Crumb Cake, Mossy Meadow and Basic Black. The accents are from the Love Blossoms Embellishment Kit. 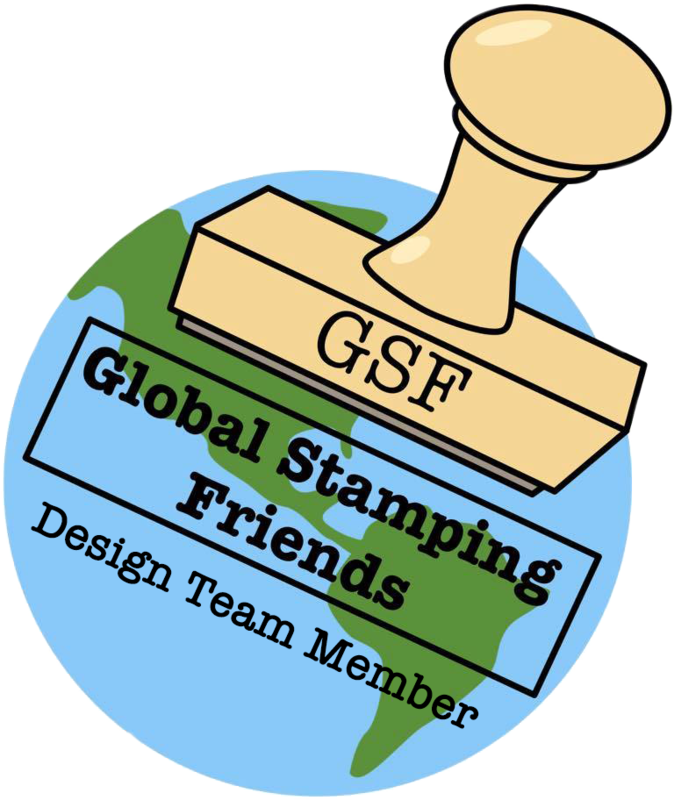 All Stampin' Up items can be purchased by clicking on the links below. I would love to be your demonstrator so if you have any questions or need any help please contact me. Hope your week is going well. Mine has been ok, getting tired of snow. Well I got a new order in from Stampin' Up yesterday so that always boosts my attitude into smiling. 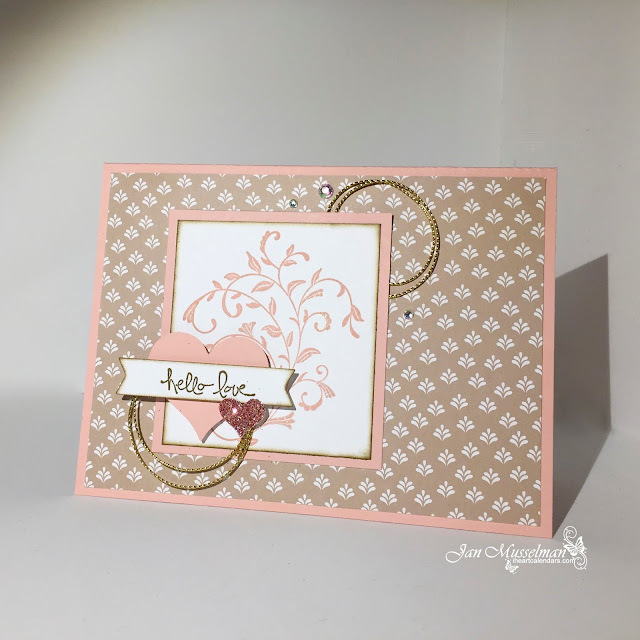 For the Mojo Monday Sketch Challenge #433 card I decided to use the new Blooming' Love set. 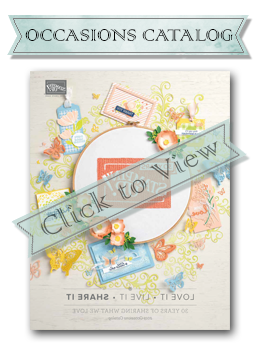 The papers are from the Love Blossoms Designer Series Paper Stack and the Love Blossoms Cardstock Pack. 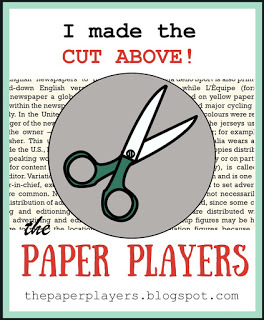 I also cut 2 hearts from the Blushing Bride Glimmer Paper with my Itty Bitty Accent Heart punch. The reds in the photo are actually more of a rose color. I'll have to watch that on my next photo with this set. I love this stamp set so be ready to see lots of cards using it. Until Valentine's Day anyway. Don't forget to check out the Weekly Deals. Just click on the Shop Now button and it will take you to my store. Thanks for stopping by. I'm getting this post in just under the wire. Last minute Annie, that's me. 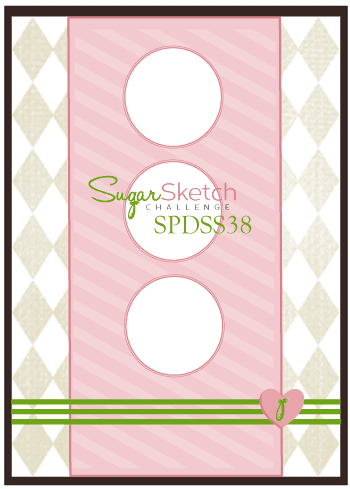 My card today was made using the sketch #38 from the Sugar Sketch Challenge. I thought it was a really cute sketch. I pulled out a stamp set I had not used before, Stampin' Up's Hello There. It was a hostess set a while back. The papers are Whisper White, Blushing Bride, Birthday Bouquet Designer Series Paper and the Color Collections (Subtles) Paper. My Inks are Mint Macaron and Watermelon Wonder. The accents are Linen Thread and Blushing Bride Sequins. Did you see what's on sale this in the Weekly Deals? Please click on any of the items you would like to purchase. 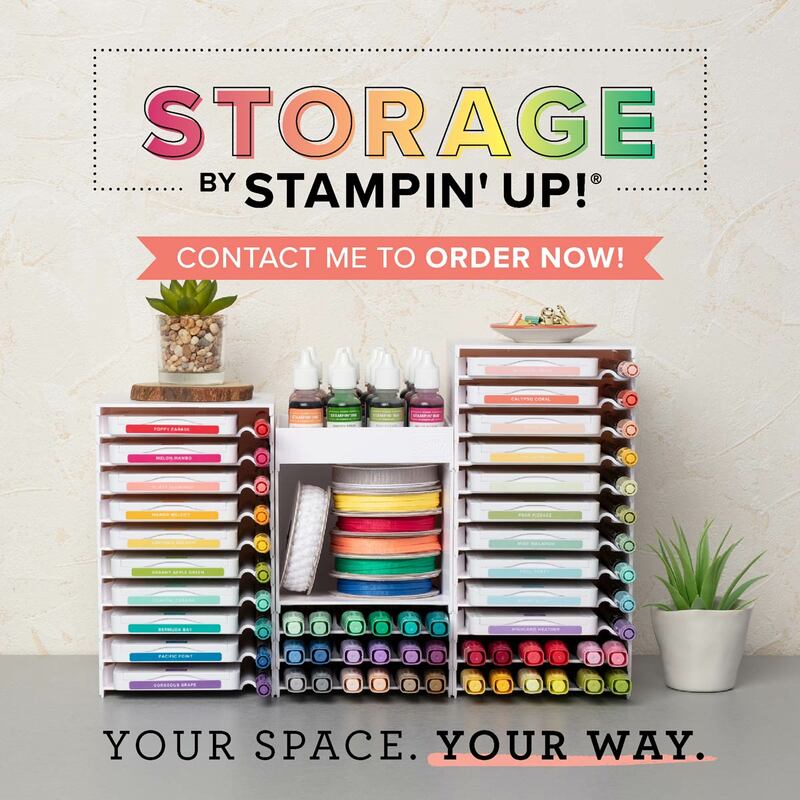 Labels: Stampin' Up! Hello There Sugar Sketch Challenge.